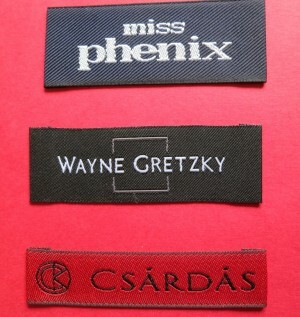 Woven Labels are the most popular and widely chosen clothing labels. 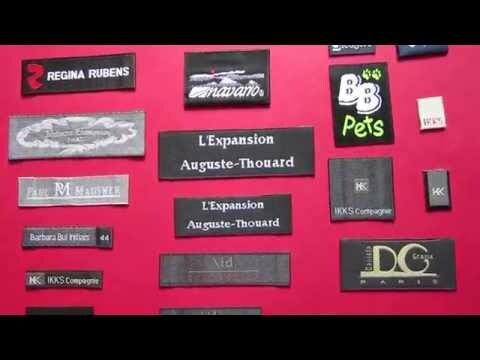 We offer Woven Polyester Labels, and 100% Woven Cotton Labels. The threads that we use in weaving are very fine, soft and premium quality. 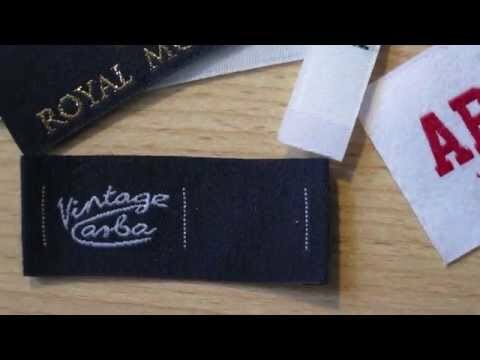 The end results of our bespoke woven clothing labels are that the fabric is very soft on the skin, and the woven images are the high-definition weaving quality. Another advantage to work with us is that we have available 600 colour threads in stock to create beautiful woven labels that are extra bright and vivid colours. 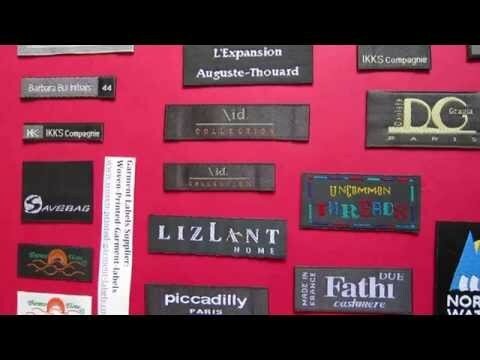 How to choose a bespoke woven clothing label for your designer textile products? 80% of the brand woven labels are made of damask high-definition weaving quality. Damask woven fabric labels are soft on skin; the weaving is extremely detailed and high quality. If the fabrics of your textile products are silk, then woven satin labels will be a good option for your brand woven label; satin weaving creates silky finish, elegant-look and soft touch. 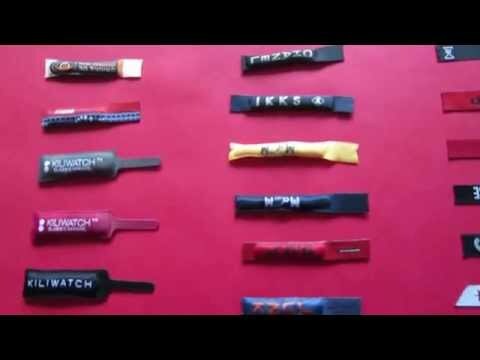 Taffeta woven labels are the cheapest woven labels; most care labels, composition labels are made of taffeta weaving quality. Design can be seen as a story-telling, a lifestyle that reveals our fate to us. It is lightweight, intimate, figurative, absurd, and natural so that we form attachment. Our lifestyles are changing constantly by technology. 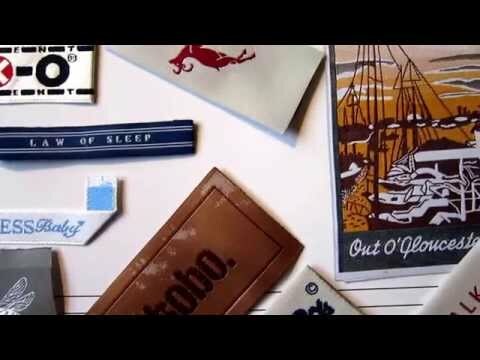 At Woven-Printed-Garment-Labels, we are well-informed of new fashion, and new technology; we weave our woven labels in digital high-density weaving method to create a contemporary style. The outcome of contemporary design on our custom-made woven labels is a perfect story-telling of your precious hand-made cushions and hats. 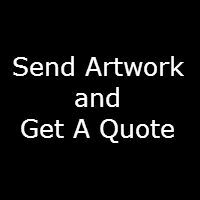 Contact us on below info; we will help to customize a story-telling, bespoke woven clothing label.